Try the world’s fastest Android browser. - SPEED: Even webpages with lots of images and graphics load in a snap. - SAVINGS: Cut data costs by up to 90% with our unique compression technology. - SIMPLICITY: Bigger buttons and a clear layout make Opera Mini easy to use for everyone. - STABILITY: Go further on the web with a browser that can keep up with you. - SOCIAL: Opera Mini plays well with others. It works on just about any phone that can connect to the internet! Download right here on Google Play. 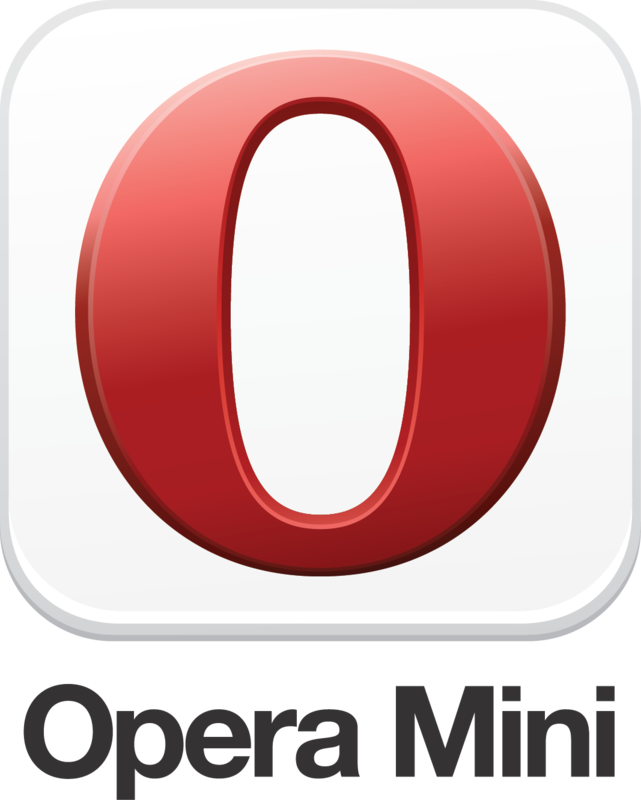 The official version of Opera Mini is always free to install and use. - Set all your favourite websites on the home screen of your browser with Speed Dial. There’s no limit to the number of entries you can add. - Find out what’s happening with Smart Page. It delivers instant updates from Facebook, Twitter and the latest news. - Multitask and switch between open pages with tabs. - Save pages to read later, or for times you’re not connected to the internet. - Get music, movies and more when it’s convenient for you with the download manager.